A transition or change of career is a very exciting time, but can add stress & confusion when analyzing your total compensation. 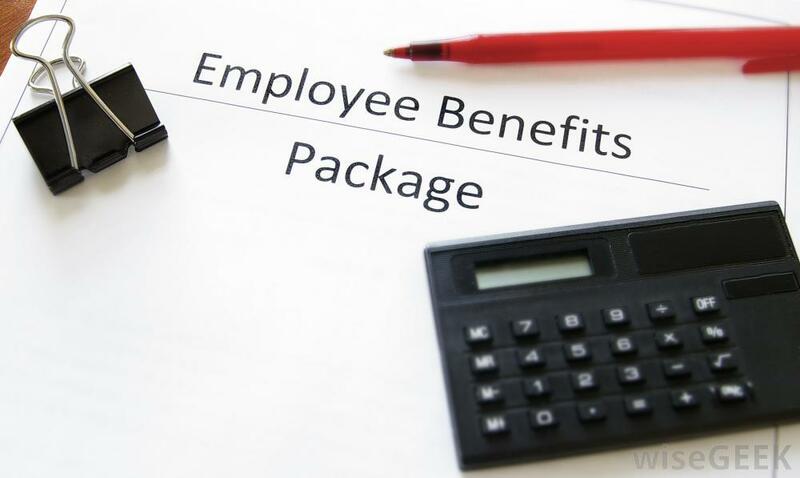 We have found that compensation packages can be structured in many different ways and every company has various ways of compensating their employees. A combination of salary, bonus, commissions, signing bonus, restricted stock units, stock options, and retirement plan contributions (401(k) match, flat contribution, profit sharing, and if you’re lucky, a Pension) can make up a total compensation package. We thought it would be beneficial to explain some of different forms of compensation. Salary – the most common form of comp, typically paid in regular bi-weekly or monthly payments. Bonus – lump sum compensation typically in the form of a percentage of salary. Restricted Stock Unit “RSU” – issued to an employee in the form a company stock that follows a vesting schedule. These are usually issued to employees based on achieving performance milestones, but in some cases a set dollar amount in the form of shares. With RSUs, there is no tangible value until vesting is complete. Once your RSUs vest, the value is considered income and a partial amount of shares are withheld to pay income tax. Once the tax is paid you are left with the shares and can either hold on to the shares or sell. If the funds aren’t needed for any upcoming expenditures, we typically recommend selling the stock and investing the balance across your diversified portfolio. Employee Stock Option “ESO” – granted to an employee which offers the right to buy a certain amount of company shares at a predetermined price for a specific period of time. Typically the price is at a discount to what the shares are worth on the market at that time of the grant. There are two types of stock options [Non-Qualified (NSO) & Incentive (ISO)] and they differ in the way they are taxed, so it is important to understand which the company is offering. Defined Contribution “401(k), 403(b), SEP IRA, & SIMPLE IRA” – employer contributions usually in the form of an incentive match or flat percentage contribution. For example, if the company matches 75% of the employee contribution up to 6%, contributing 6% would enable you to receive the full match of 4.5%. Defined Benefit - also known as a Pension plan is a benefit offered by a company, where the company makes contributions on your behalf for an ultimate stream of income in retirement or lump sum based on your age, years of service, & compensation. These are becoming more and more rare as the Defined Contribution world has taken over, leaving less liability for employers. We hope you found these brief descriptions of compensation helpful. Please be sure to reach out with any questions on your current compensation structure or future opportunities.